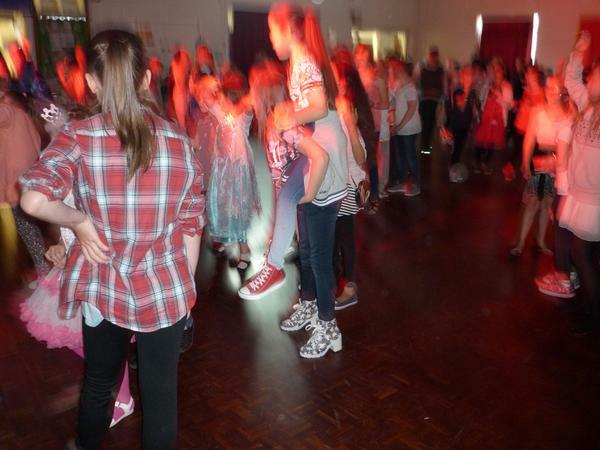 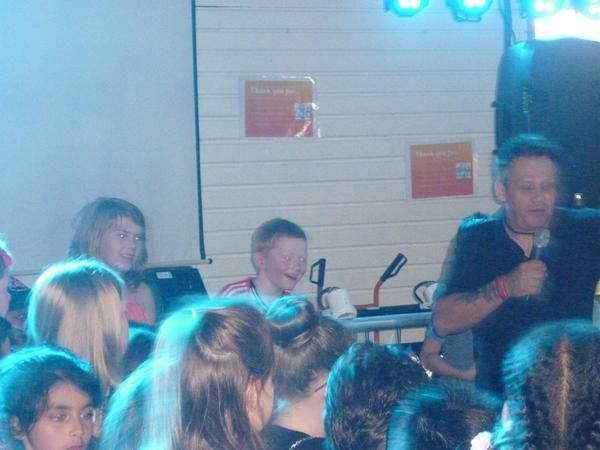 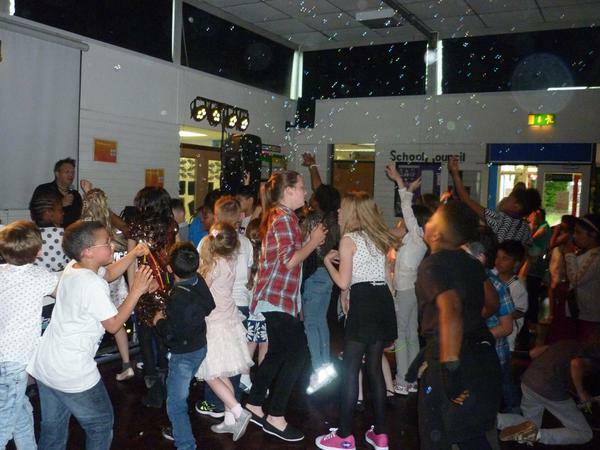 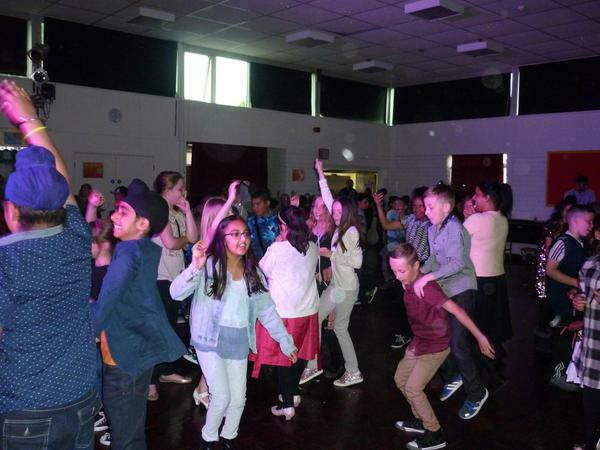 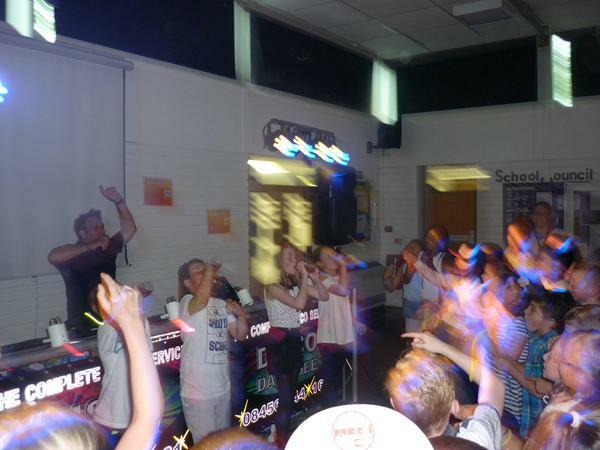 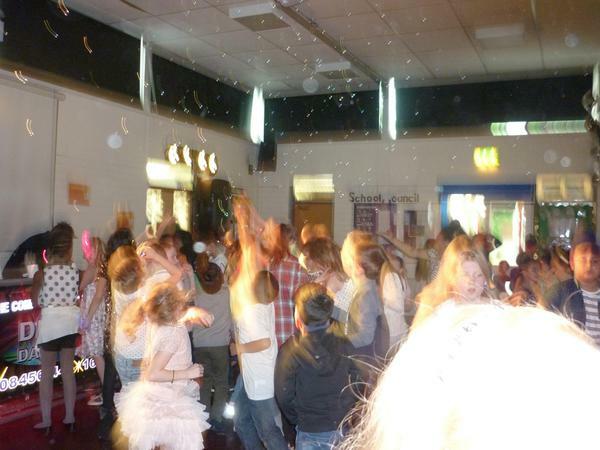 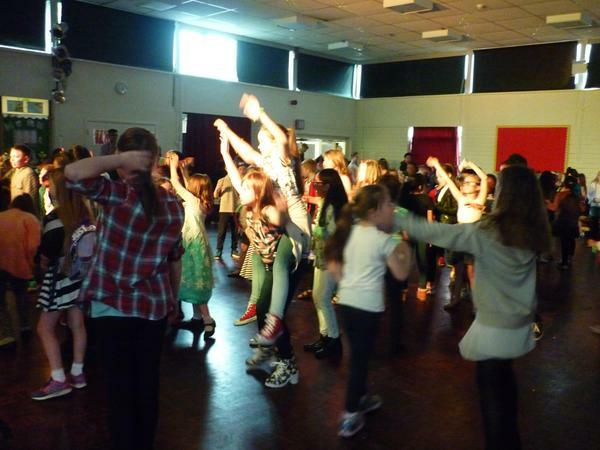 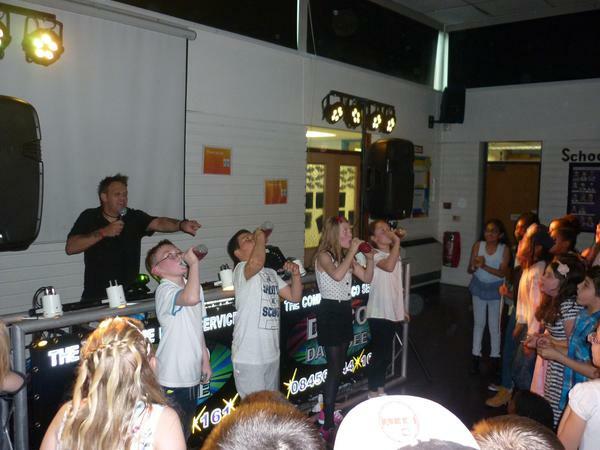 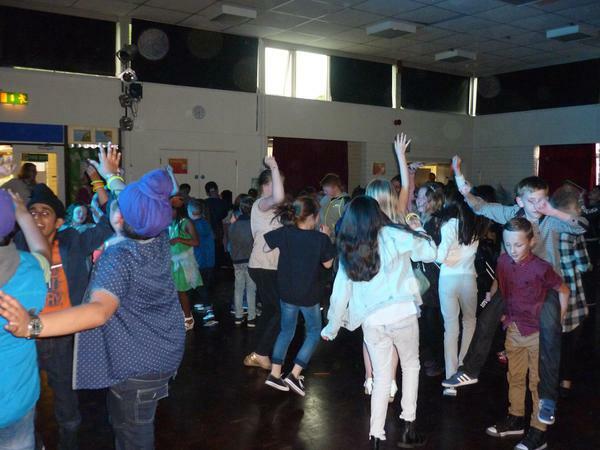 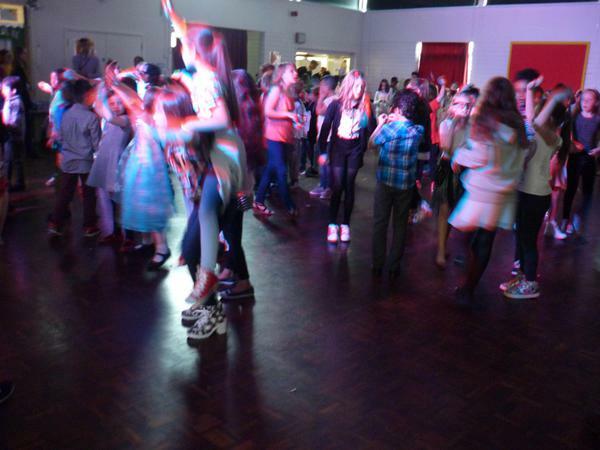 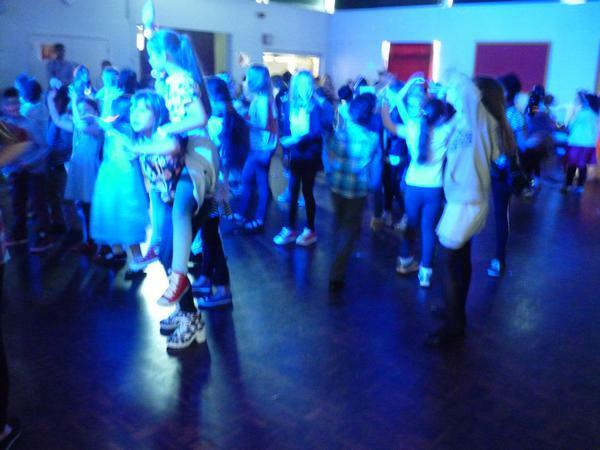 The Key Stage 2 Disco was a big hit last night! 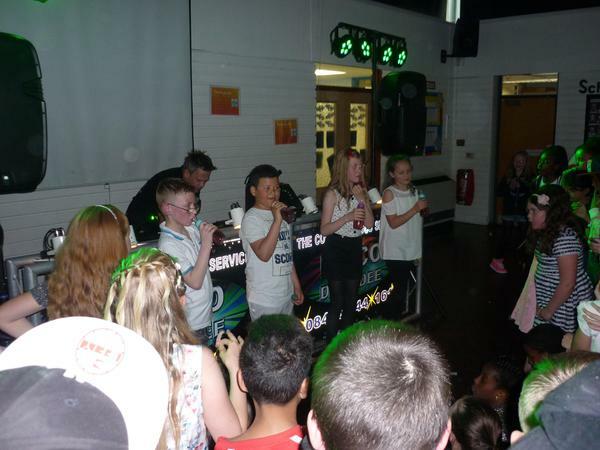 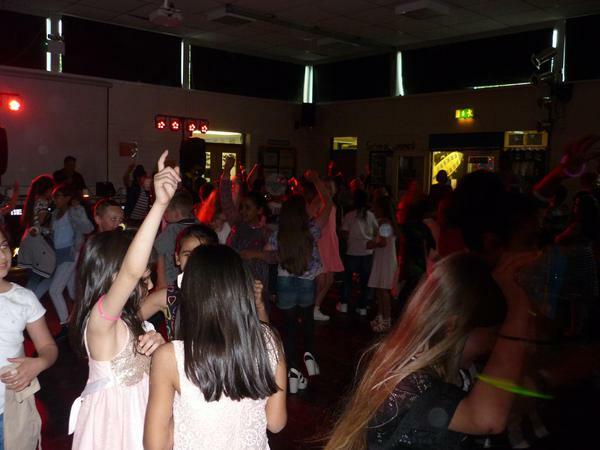 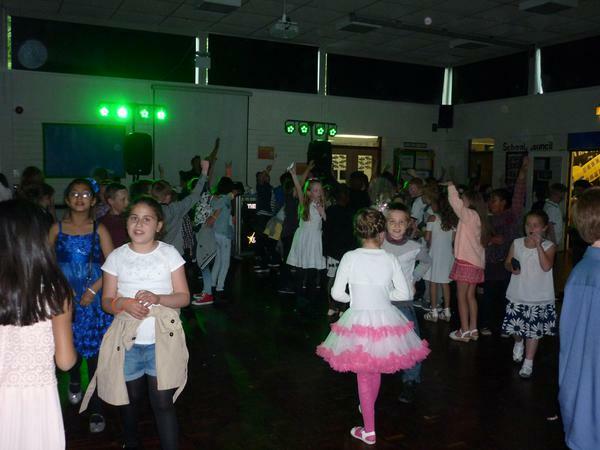 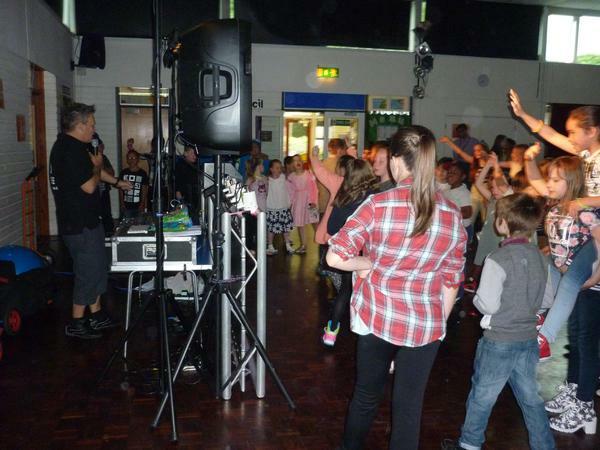 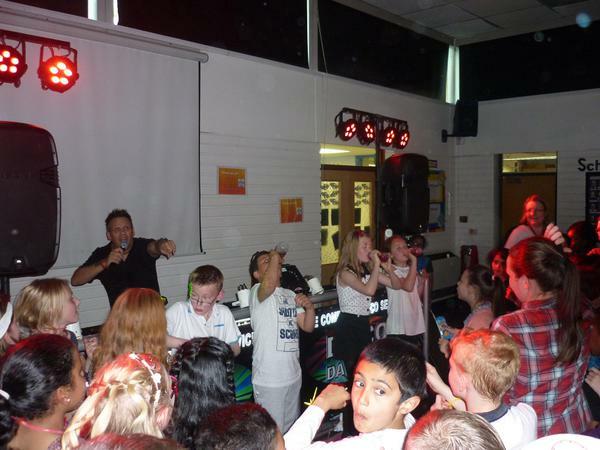 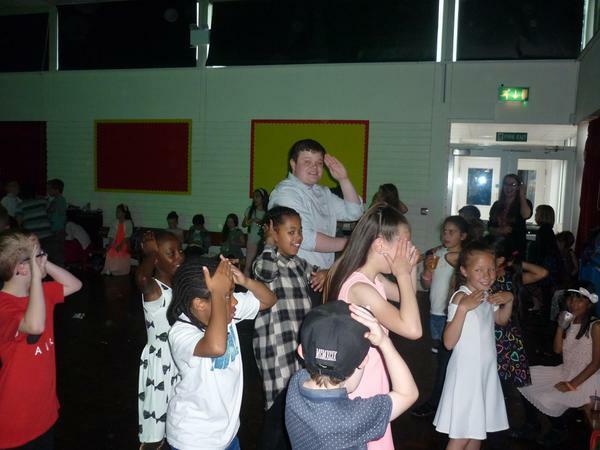 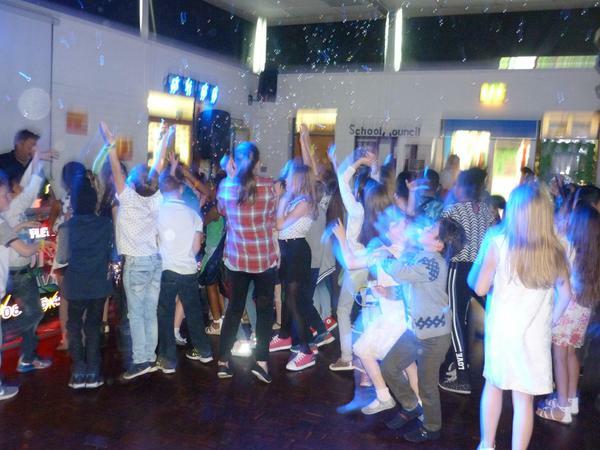 It was great to see so many children dancing the night away and taking part in the fun and games provided by 'Disco Dave'. 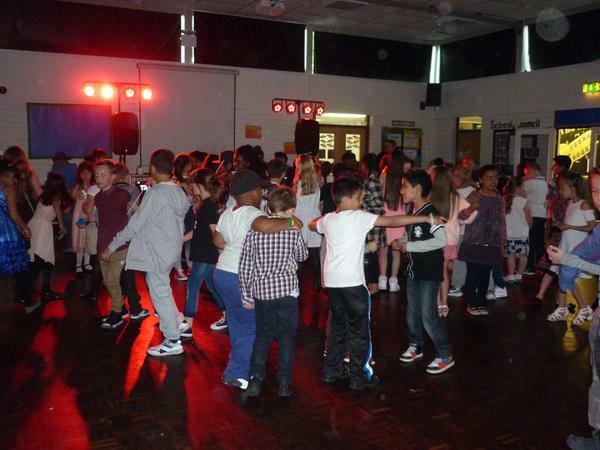 Well done to the children for showing such fantastic behaviour and a big thank you to all the staff who helped out, especially Mrs Staley-West who organised the event.